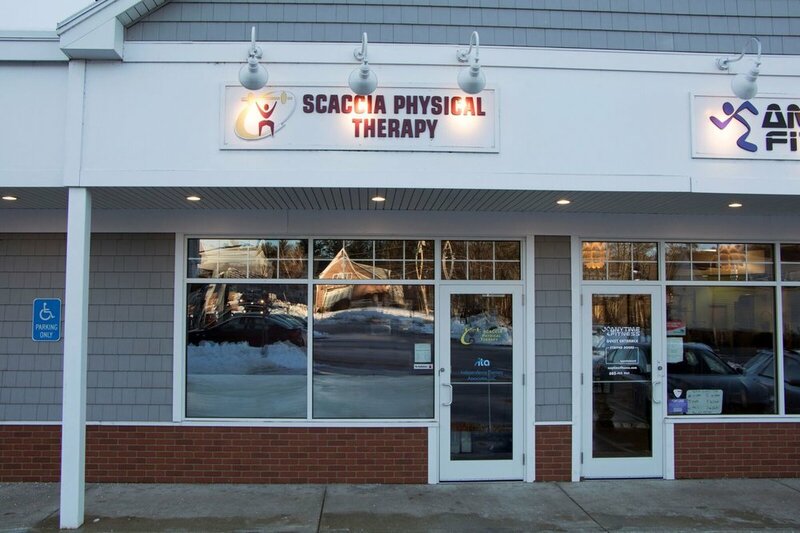 Since 2001, Bob Scaccia and his staff have been helping the residents of Southern New Hampshire and the Merrimack Valley regain their physical strength and function through his private physical therapy practice. 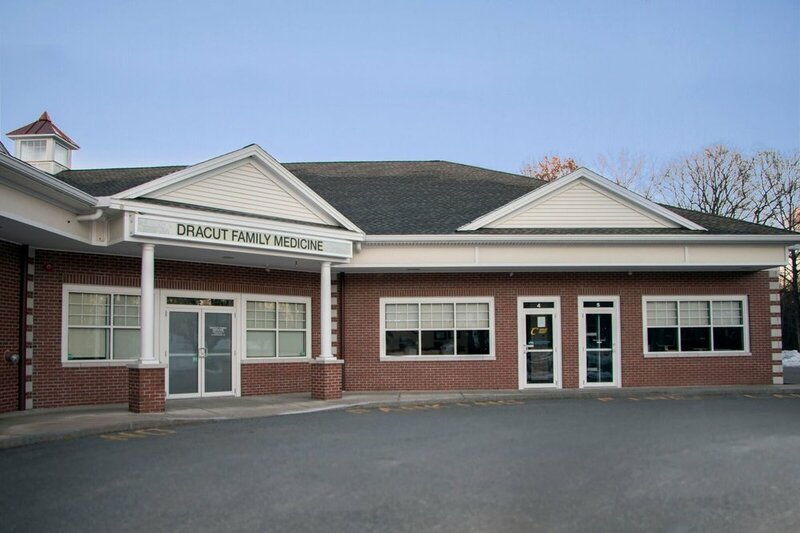 As a private practice, Bob and his staff work for you, not a corporation or physician. This independence allows the staff to make judgements and decisions based on your needs in an unbiased, professional manner. After a thorough evaluation, a program is developed to enable the patient to return to the highest possible functional level. The program takes into consideration the multiple factors that are involved in healing. Occupation, recreation, time constraints, and family situation all play a role in rehabilitation. When not considered, these factors will inhibit healing. We involve the patient in the rehabilitation process to ensure compliance and understanding. Physical therapy is a very individual process. No two patients are the same. We utilize soft tissue and joint mobilizations, manipulations, exercises, and modalities such as ultrasound and electrical stimulation to assist healing. We spend time with the patients, giving them as much time as necessary in the clinic to attain their goals. This patient-centered approach is, in our opinion, the only way to rehabilitate patients. Our commitment is to you, the patient. We do not answer to accountants or stockholders who demand profits over outcomes. While other PT practices are driven by profit, we are driven by results. We specialize in sports and orthopedic injuries, but we have an extensive background with chronic back pain, knee and hip replacements, post-surgical care and acute trauma cases. We take pride in succeeding where others have not been able. If prior PT has not worked for you, give one of our offices a call for a consultation and see what a difference a highly-motivated therapy team can do for you. We also custom fit patients for foot orthotics.